When the bride's mother is supposedly swindled out of her money by a spurned suitor, the groom's father orchestrates a scheme of his own to set things right. He is aided by a cabaret singer, while placating a jealous wife. We don't have any reviews for Hi Diddle Diddle. 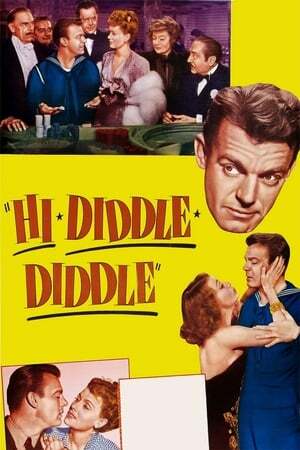 We don't have enough data to suggest any movies based on Hi Diddle Diddle. You can help by rating movies you've seen.